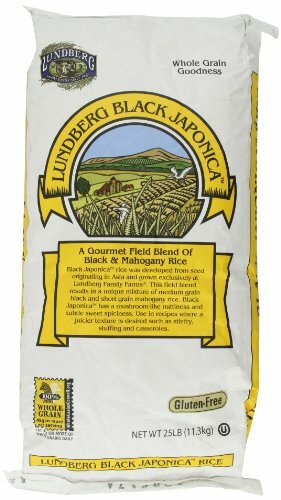 LUNDBERG Black Japonica Whole Grain Rice, 25-Pound by Lundberg at Rae Of Sunshine Life. Hurry! Limited time offer. Offer valid only while supplies last.